1 Rk flat for sale in Rabale Navi Mumbai with basic amenities like ( lift, parking, security, back up etc), with area of 380 sqft, fresh new property on 3rd floor. 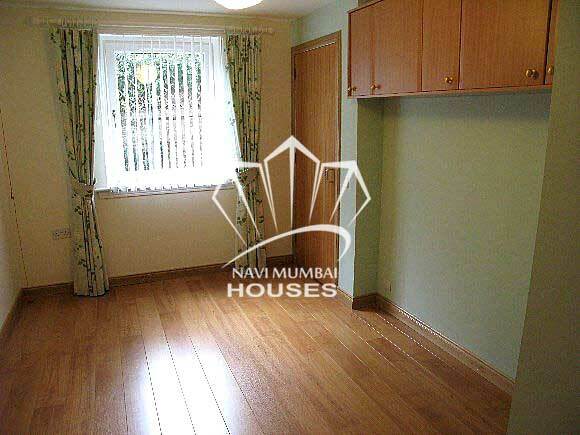 This flat is unfurnished, get this flat for just Rs 25 lacs. For more details or queries contact us.